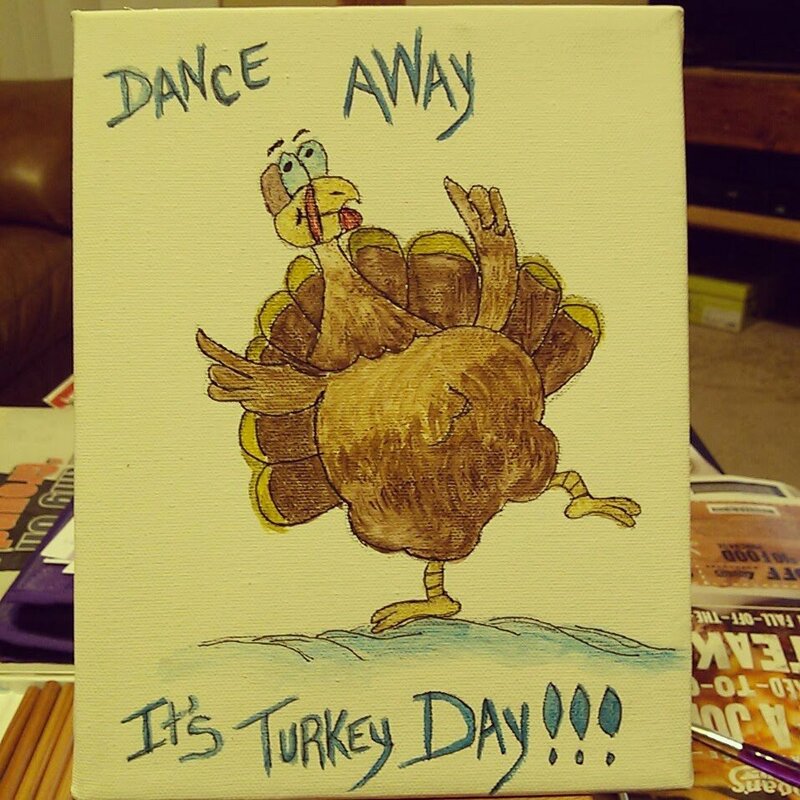 My dancing turkey art for Thanksgiving. 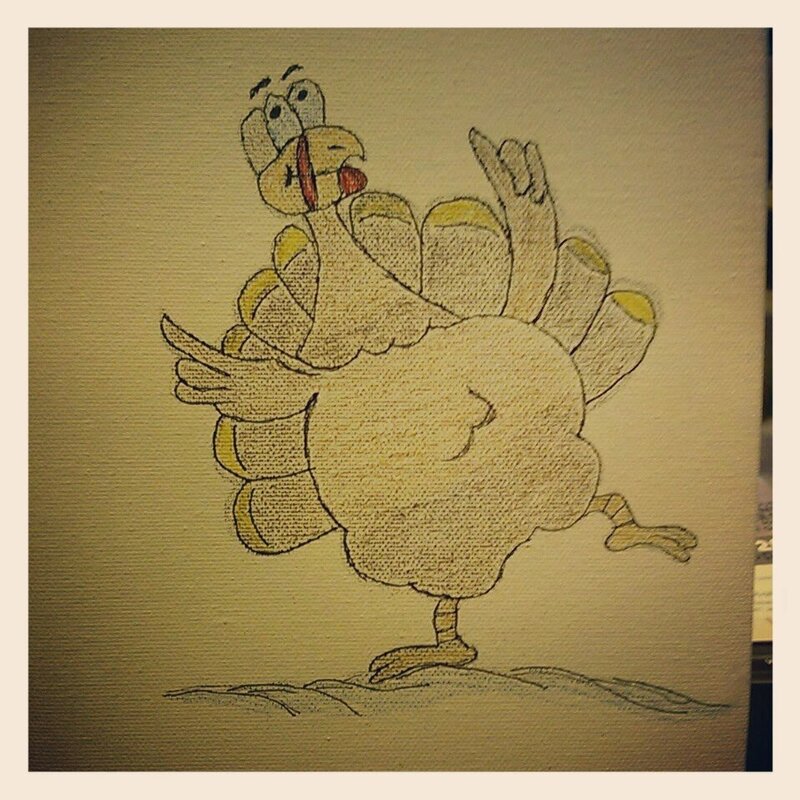 I don’t have a lot of Thanksgiving art to hang, decided to make my own. 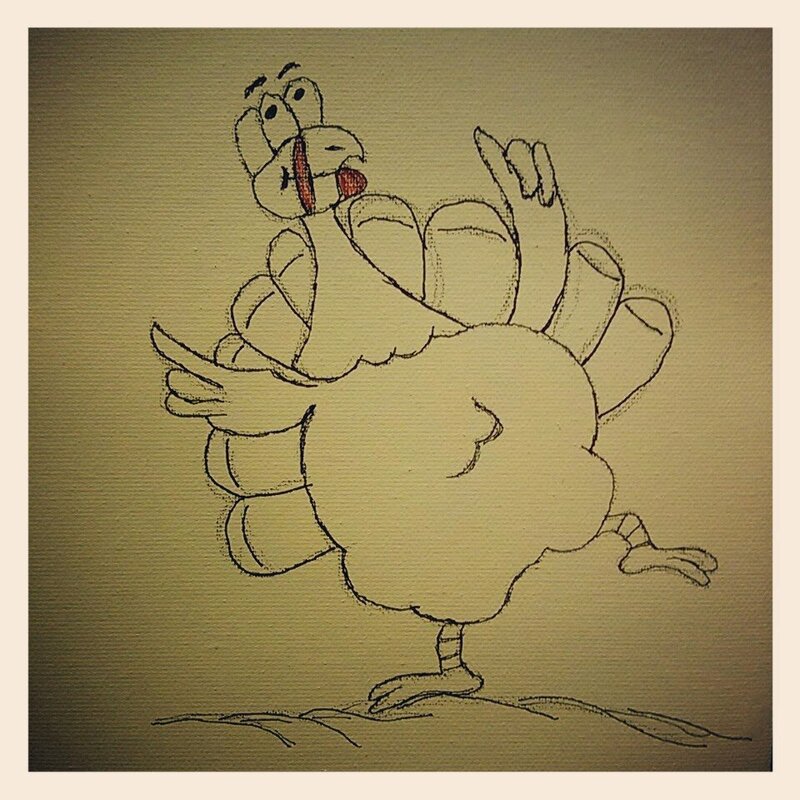 This is the drawing with fine marker. The next stage, coloring with watercolor pencils. I am still learning the technique and enjoy the outcome. The stage of adding water. I think it turned out good. I’m getting better at applying the water. I use to add to much water and then it would run. Progress! 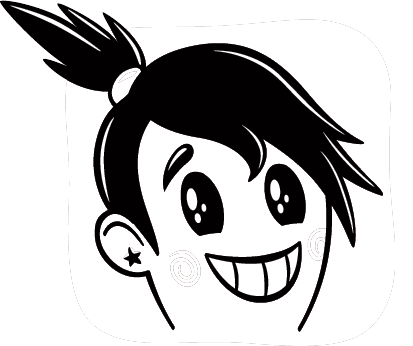 Last stage, added a fun saying. It is now on my wall, on to the next project. Happy Sunday! 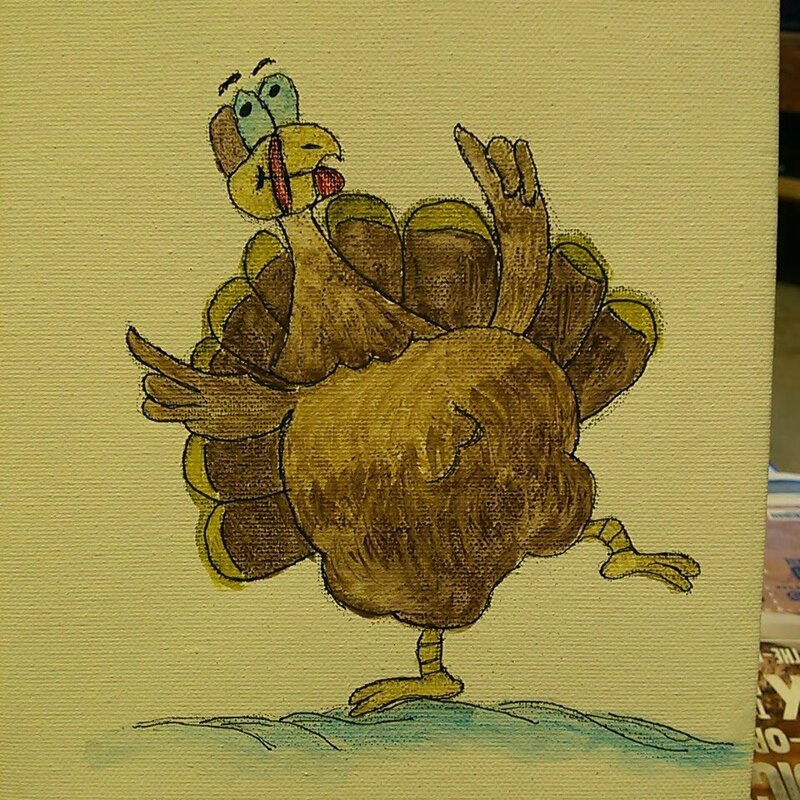 This entry was posted in Art Projects and tagged art, dance, drawing, fall decor, pencils, thanksgiving, turkey, watercolor. Bookmark the permalink.